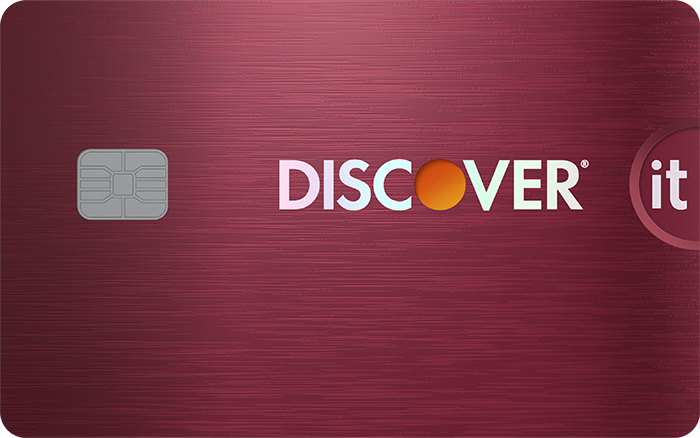 Is a Joint Credit Card Right for You? A joint credit card account works just like any other card account. The difference is that two people share the ability to charge balances to the card, as well as the responsibility for paying off the balance. But joint credit card accounts that were made popular because they helped two people simultaneously build credit are slowly dying out. 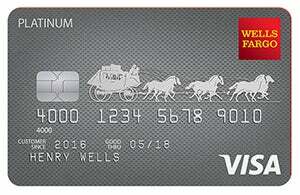 Wells Fargo and Bank of America are the only major credit card companies that currently accept applications for joint credit card accounts, limiting your choices. And the truth is that if you understand how they work, you'll quickly see why you don't want one. There are three ways to put multiple people on one credit card account, but all three have very important differences that you should understand before applying for a credit card. A true joint account allows two people to charge purchases to a shared account on which both people are responsible for repaying the balance. That means failure to pay the resulting bill on time would be reflected on the credit histories of both cardholders, as they are both responsible for the balance. It also means, however, that both parties benefit from good payment history, credit utilization, and other factors that go into your credit score. Joint credit cards are slowly disappearing as authorized users become the preferred way for multiple people to use one credit card account. A much more common way to add one or more people to a credit card account is to add people by making them an authorized user on the account. Authorized users will receive their own card that can be used for purchases, just as with any other card or joint account. The major difference is that while authorized users can spend, they aren't responsible for the balance. Only the main account holder is responsible for paying back the balance. In addition, card issuers typically limit account access to authorized users. Thus, an authorized user may not be able to check the card balance online, request a credit limit increase, make a payment, close the account, or make other substantial changes to the account. The authorized user does take some risk, though, particularly when it comes to one's credit score. If the main account holder fails to repay balances on time, carries a high balance, or exhibits other behavior associated with an elevated risk of default, the authorized user's credit scores may be dinged for the main account holder's woes. This is not an insignificant detail. One late payment can result in a 100-point drop in a credit score. Finally, and least commonly, two people can be added to one credit card account when one person cosigns for another. While common in mortgage lending and consumer installment loans, cosigners are much less common for credit card accounts. Frankly, given how accessible credit cards are, particularly secured credit cards, anyone who needs a cosigner to get a credit card is probably someone you don't want to cosign for. One of the biggest risks of cosigning is that the credit and income of the cosigner is typically used to determine the card's credit limit. Thus, if you cosign for someone else's card, you effectively grant that person the ability to spend as if your income and credit score were that person's income and credit score. It doesn't take much imagination to see how cosigning for someone who has little income or credit history can turn into a very big problem for the cosigner. Yes, though a bank may report to only one or two of the three major credit bureaus. Yes, in most cases. But it varies wildly by issuing bank and credit bureau. Data sources: Card issuers, credit bureaus. There are many good reasons not to have a joint credit card account, which is why they're disappearing. 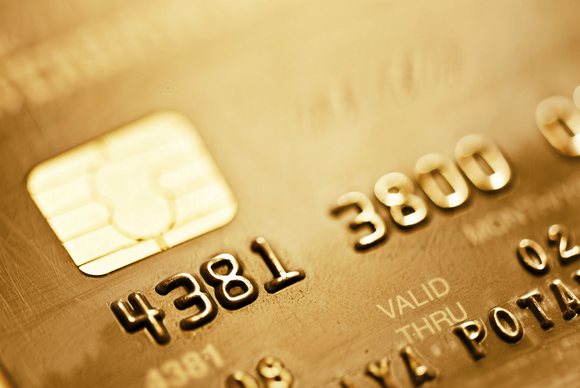 For one, joint accounts can cut credit card rewards potential in half. That's because credit card companies typically limit perks such as a new cardholder bonus to one per person, rather than one per household. 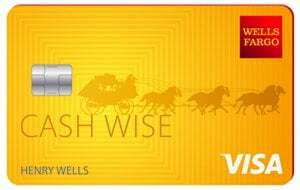 A couple could collect one new cardholder bonus with a joint account, or two bonuses by opening individual accounts. Given that some cards offer bonuses that exceed $600 in value, this is one perk worth getting twice. It's logical to assume that a joint account might offer the ability to receive higher credit limits based on combined incomes and credit scores, but this isn't the case. In fact, banks typically allow applicants to use their partner's income on their application, anyway. That's because a 2012 rule from the Consumer Financial Protection Bureau allows credit card issuers to "consider third-party income if the applicant has a reasonable expectation of access to it." A married stay-at-home mother would have reasonable expectation of access to her working husband's income; thus, she could use her husband's income on the application for a credit card in her own name. Likewise, one person in a two-income household can use household income to apply for a credit card. A joint account simply isn't necessary. Should you open a joint credit card account? The reason joint credit card accounts are dying is that authorized users reject the functionality they offer, with little advantage to the card company or the applicants. So it's probably not worth opening a joint account. Anyone you can trust as a co-applicant on a joint credit card account should be trustworthy enough to be an authorized user on your account. And anyone you can trust as an authorized user on your account should be trustworthy enough to maintain his or her own accounts in his or her own name. Besides, opening a joint credit card account typically just limits your ability to collect sign-up bonuses as individuals, reducing one of the biggest financial benefits of opening a new credit card in the first place. In short, joint credit cards have few, if any, advantages, and a number of disadvantages, over applying individually.